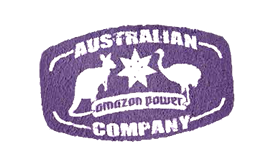 Amazon Power The Original Acai is stocked throughout Australia (NSW, QLD, VIC, SA, WA, TAS nad ACT) over 2000 retailers, food services, gyms etc. Interested in stocking Amazon Power frozen organic products in your business? Do you want to distribute Acai in your region or country? We supply frozen organic acai across NSW (AÃ§aÃ­ New South Wales), QLD (AÃ§aÃ­ Queensland), SA (AÃ§aÃ­ South Australia) , WA (AÃ§aÃ­ Western Austrtalia) and VIC (AÃ§aÃ­ Victoria), this wholesale opportunity is for you. 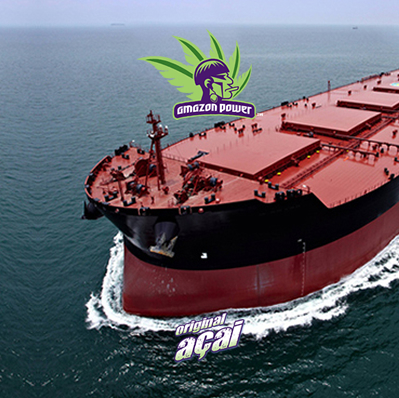 Amazon Power Acai is the Trend, perfect product for your business as there is huge Acai demand by the consumers world wide. 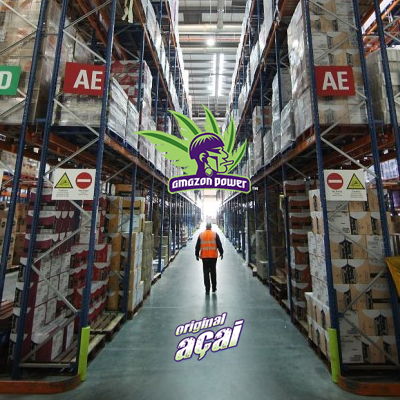 Amazon Power wholesale supplies the finest blend of Acai with Guarana, the original Brazilian recipe and Pure Acai Fruit Pulp. Our wholesale acai products are frozen and ready to serve. Start your Wholesale Enquiry Here! 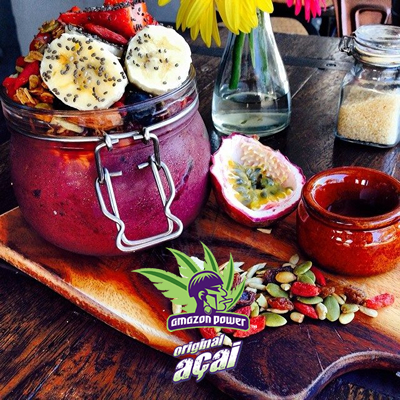 Amazon Power takes care of adding nothing but good organic ingredients into your pure Amazon Power Frozen Acai. Interested in our Frozen Acai Product Range? Let us know where your business is located so we can organize a sales rep to assist you with order details, price list and acai recipes. Complement your product list with a healthy superfood product that your clients are waiting for. We are supplying frozen acai products nationwide. We have a acai wholesale distribution system in place to introduce Acai into any new market on the globe. Are you an existing Reseller of Amazon Power? Activate your online access Today to benefit from Amazon Power's online services! Click the button below to start.